Express Homes has exceptional new home values with a fast build time! Two car garages, 36 maple cabinets with stagger, Stainless Steel appliances, up to 10 vaulted ceilings and professionally designed color packages. 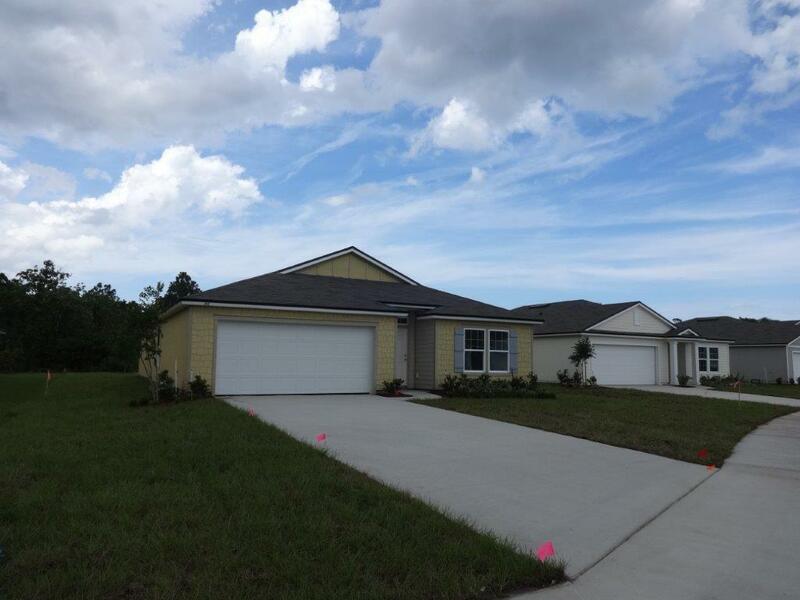 This new Express Home community is located in highly desirable St. Johns County and is only 3 miles to I-95! Crescent Key is close to the beaches, intracoastal, shopping, restaurants, historic St. Augustine, Vilano Beach plus many great public schools.